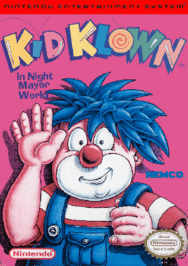 Overview / Review of Kemco’s 1993 NES game, Kid Klown in Night Mayor World. 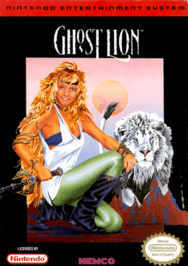 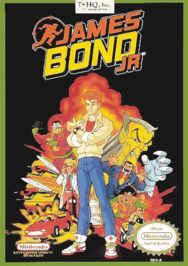 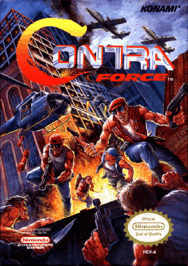 Overview / Review of Konami’s 1992 NES game, Contra Force. 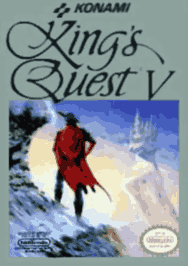 Overview / Review of Konami’s 1992 NES game, King’s Quest V.
Review / Overview of Ultra’s 1992 NES game, Nightshade Part 1 – The Claws of Sutekh. 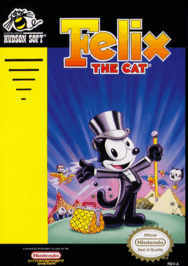 Overview / Review of Hudson’s 1992 NES game, Felix the Cat. 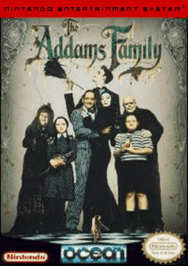 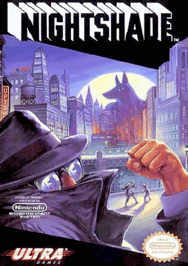 Overview / Review of Ocean’s 1992 NES game, The Addams Family. 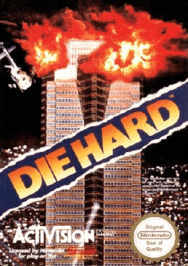 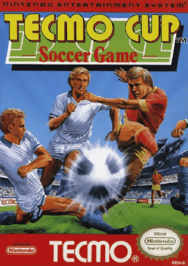 Overview / Review of Activision’s 1992 NES game, Die Hard.